This formulation uses the reviving and toning properties of Dead Sea Salts along with the soothing properties of Epsom Salt. USES: Simply add the desired dosage of our naturally colorful and full of fragrance crystals to your spa or bath to obtain the desired aroma level. 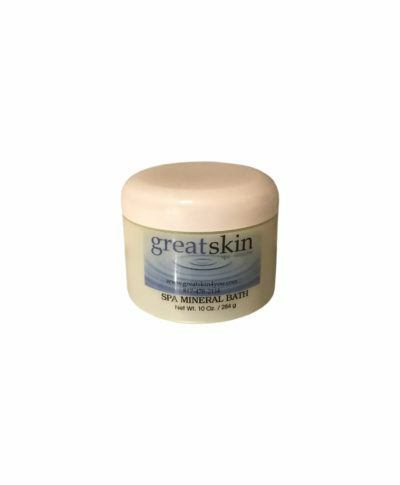 Spa Mineral Bath crystals are designed for spas, as well as rejuvenating baths and pedicure soaks. BENEFITS: This formulation uses the reviving and toning properties of Dead Sea Salts along with the soothing properties of Epsom Salt. 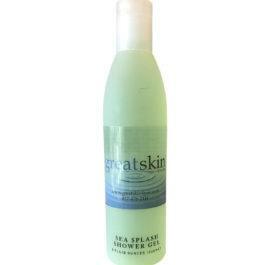 The blend of botanical extracts helps the skin retain that soft silky feel.